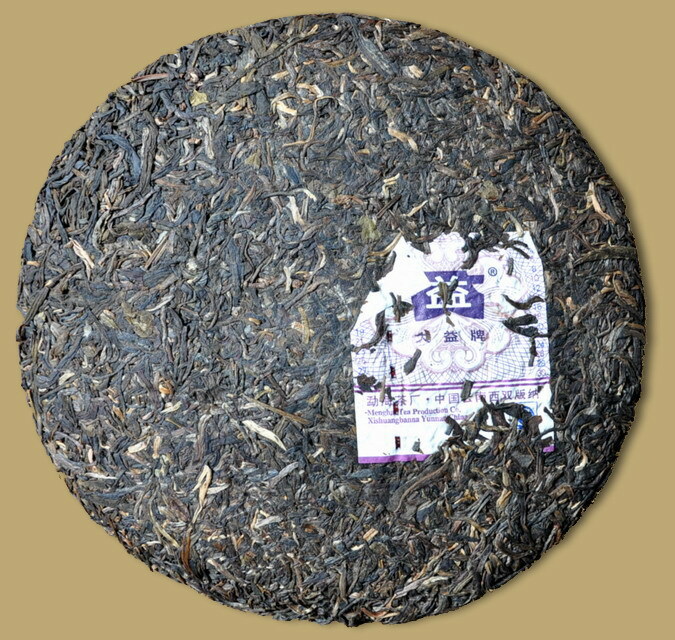 A new recipe for 2007. 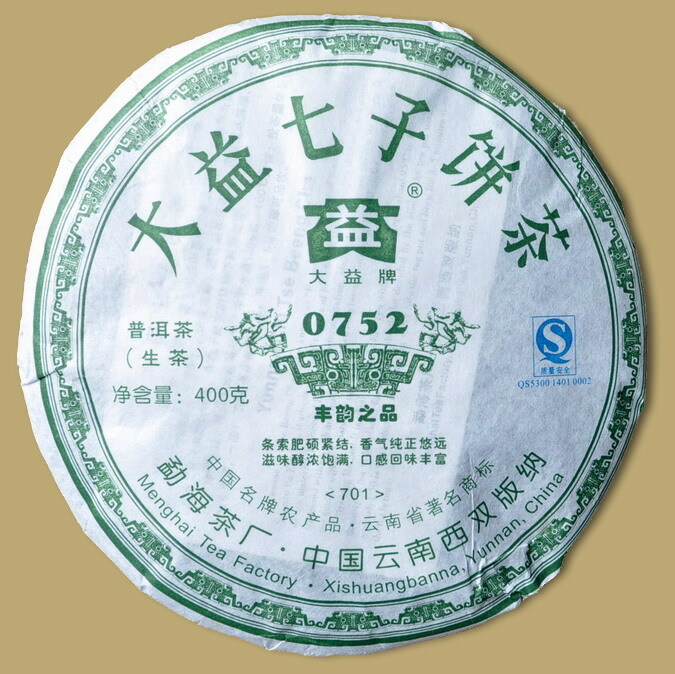 Dayi 0752 is composed of grade 5 leaves from Menghai. 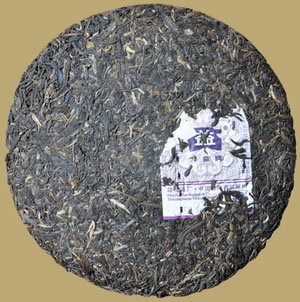 This raw Pu-erh tea cake is tightly compressed, it gives a lovely yellow liquor and tastes very smooth. Suitable for drinking now or putting away for aging.